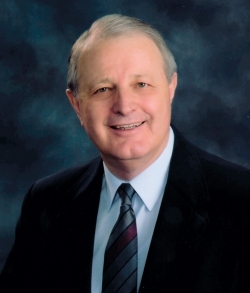 Doug Vollmer, Real Estate Broker and Appraiser, opened American Real Estate and Appraisal July 1973. Through the years, the physical address of our office has changed several times, but our service has remained the same. We sell and list real estate properties and provide appraisals for all types of real estate. Our Realtors are experienced and dedicated sales people. Our appraisers are local, full-time certified, and licensed. Both the real estate and appraisal fields require many hours of continuing education to keep licensed and up to date with the industry. During our many years in business, we have experienced all types of market trends, mortgage interest rates, and growth. We are available to help you with your real estate needs. Whether it's to sell, buy, or just to find the value of real estate, we are here to help you. Give us the opportunity to assist in your major decision. We have made it easy to stop by. 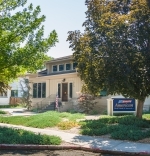 We are located one block from the City Library, across the street from Twin Falls City Park and the Catholic Church. Come see us, give us a call, text, or email. Real estate is our business. We are experienced, and we love it. We Know the Value of Living in Idaho!